As you may know, Canonical is releasing a new Ubuntu system twice a year, in April and October. With Ubuntu 15.04 Trusty Tahr already released, the developers are working hard at getting Ubuntu 15.10 Wily Werewolf ready. Since the development cycle is coming to an end, the operating system has reached its Kernel freeze, meaning that only kernel bug-fixes will be implemented until Ubuntu Wily gets officially released. 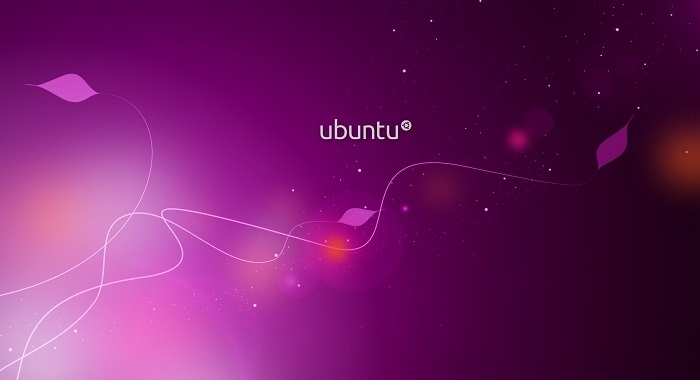 Canonical has decided to use Kernel 4.2 to power Ubuntu Willy, despite the fact that a newer kernel version may be released until Ubuntu 15.10 becomes officially available, on the 22nd of October, 2015.